Instagram is kicking off the holiday week with two major feature introductions to its apps. Over the next few weeks, users will be able to live stream video to their audiences and followers through Stories, but also send disappearing photos and videos with Instagram Direct to groups and friends. In order to go live, you’ll swipe over into Stories (or tap the Stories button) and choose the “Live” option at the bottom of the UI, where you now see “Normal” and “Boomerang.” As you go live, friends and followers will receive a notification to tune in, you can pin comments as they roll in, and your profile image will show as being “Live.” Watchers can comment as much as they want during a live stream and like it, plus you will be able to discover more live feeds in the Explore tab. As for the disappearing photos and videos addition, this (again) is only a part of Instagram Direct. That means the ability to share photos and vids that will disappear as direct messages to friends, family, and groups. Once the update is live on your account (starts rolling out today), a new paper airplane icon will replace the old IG Direct box in the top right corner of your main feed screen. Tap on that and a new UI will arrive that is more share-friendly. Go ahead and capture your clips or shots and then send through your private conversations. Check out the clip below to see how that will all go down. 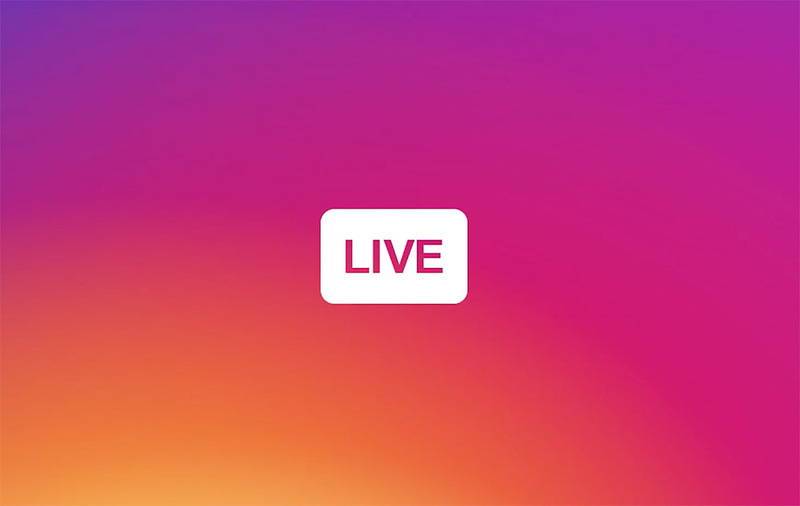 Instagram says to expect live streaming over the coming weeks and disappearing photos and videos as early as today.